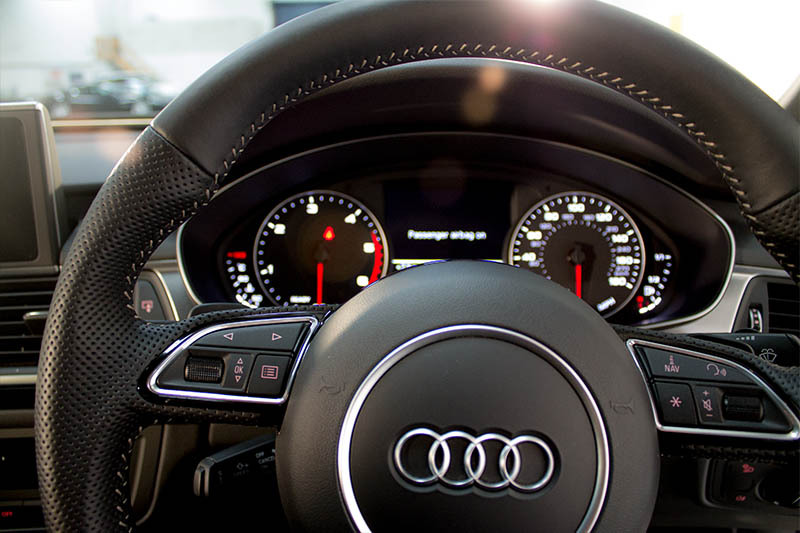 A lightweight, streamlined design and beautiful interior details are married perfectly with incredible performance. 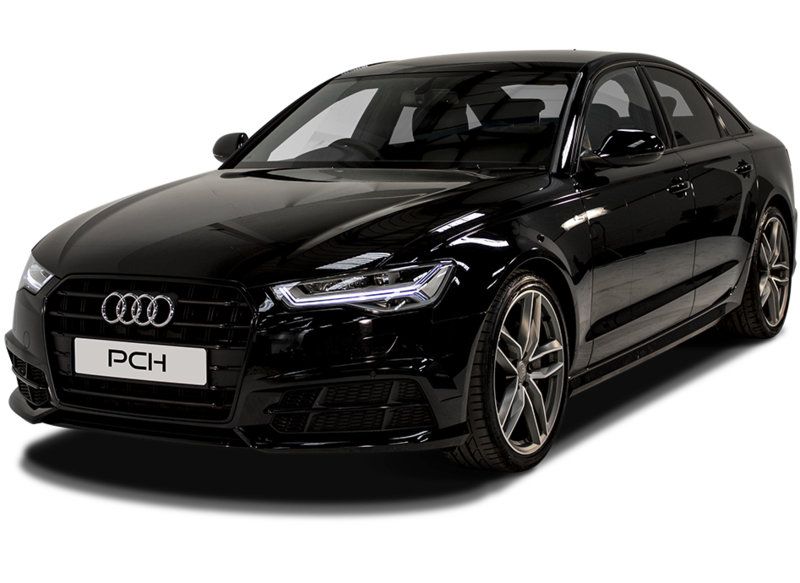 Available to hire from Prestige Car Hire, the Audi A6 saloon is the perfect choice whether you want to make an impression at a business function or take the family away in style. 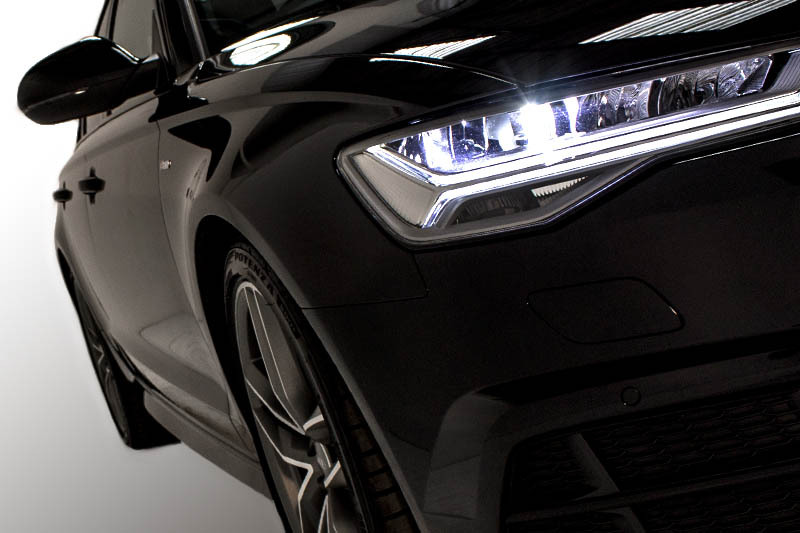 Rent an Audi A6 TDI from Prestige Car Hire TODAY! 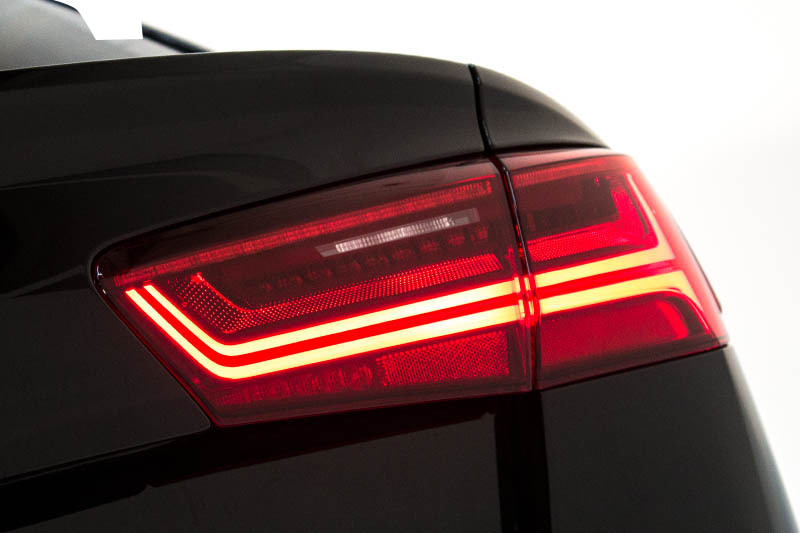 We've found these cars with a similar 0-62mph time to the Audi A6 Tdi SE.